Founded in the 1970s, Independent Grocers is today the largest food wholesale distribution centre in Northern Australia. The company has branches in Darwin and Alice Springs, and has an international footprint due to its location: the gateway to Asia. Our world class facilities and international reach enables us to deliver competitive prices to our entire customer base in the retail sector and food service space. Independent Grocers is part of one of the largest Australian wholesale/retail companies, Metcash. 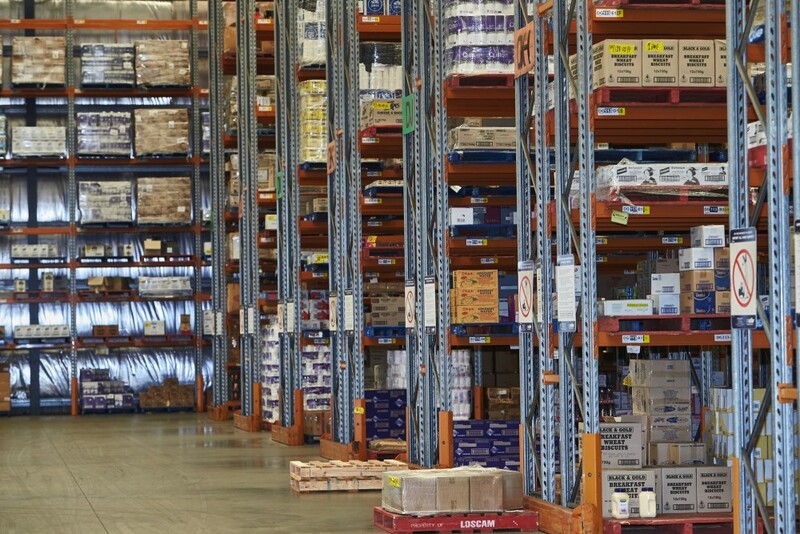 We trade from a state-of-the-art $25M warehouse and offers a product range of 8,000 lines. Our facilities represent a solid business partnership between national and locally owned operated businesses. Our distribution fleet is built for cold chain management and is fully HACCP accredited. Independent Grocer’s has grown substantially over the past 40 years, with nearly a 50% increase in staff. The company has collaborated with a number of local and national businesses over the years, and now boasts an impressive warehouse in Darwin Business Park with over 10,000 pallet locations. Not only has the new warehouse brought about fantastic sales opportunities, it has also bolstered local recruitment. By taking advantage of the latest technologies, Independent Grocers is easily able to service clients locally and abroad, faster and with more flexibility than ever before. Independent Grocers has served businesses in Darwin for the past 40 years. We’ve steadily increased our footprint across the Territory, notably with a second site in Alice Springs. This enables us to cover a 1.4 million sq kilometre customer base, West to Broome, East to Gove and South to Elliott. This vast area is covered by road and sea transport, and all have regular services. The knowledge of the Territory we have gathered over this time means we’re well prepared for the wet and dry season. What’s more, we have brand new delivery equipment, which means we’re fully able to deliver to Darwin and its surrounding districts. We’re very proud of our hard working, dedicated employees. The company has retained a number of long term staff, some of whom have been with Independent Grocer’s for over 40 years. They have a complete understanding of how every part of the business works, and are on hand to help with customer orders, questions or advice.